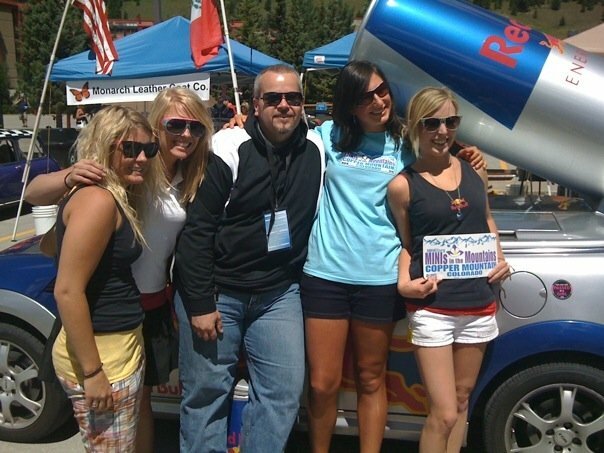 MINIs in the Mountains are in full swing and so far it looks like everyone is having a great time. So far, Facebook has been the place to keep track of what’s going on up in Colorado this weekend. GREAT feedback for adding an “Ask Chad” segment to WRR and we are all excited about it. Watch next week for full details!